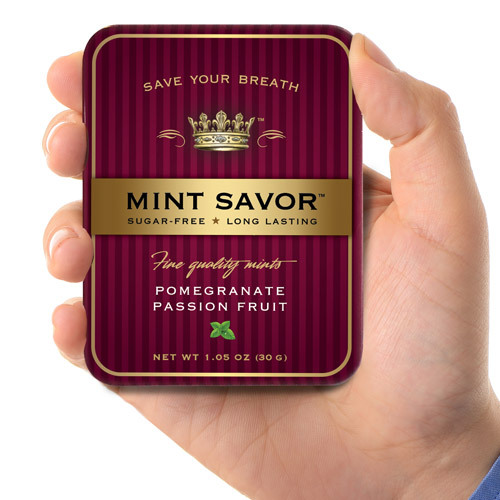 Our Pomegranate Passion Fruit is a blend of rich, flavorful fruits resulting in a sweet and tangy burst of flavor. 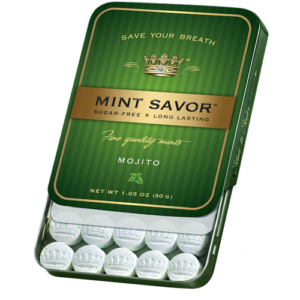 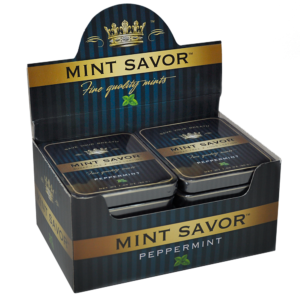 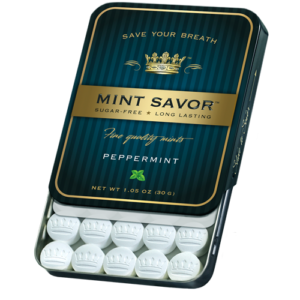 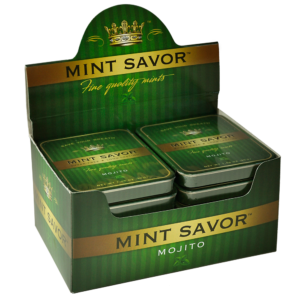 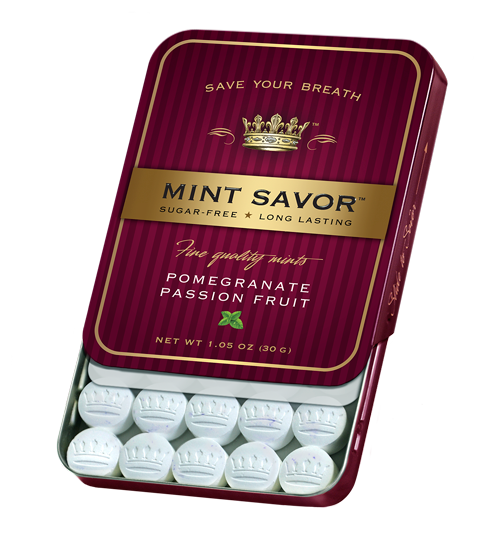 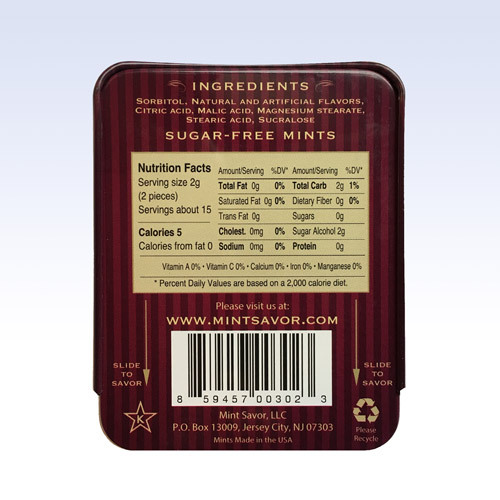 The exotic taste makes it stand apart from any other breath sweetener. 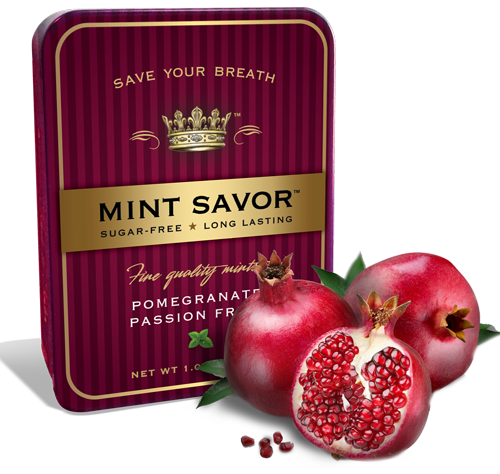 Our Pomegranate Passion Fruit is representative of life’s experiences-bitter yet sweet.